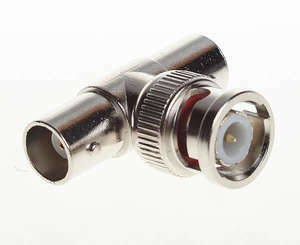 These connections are used on the ends of the cabling which carries your video signal. 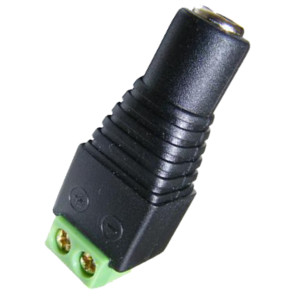 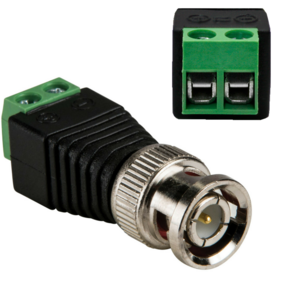 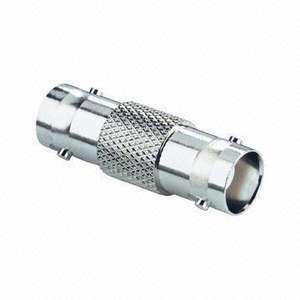 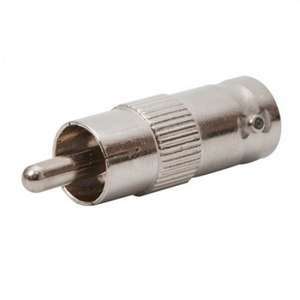 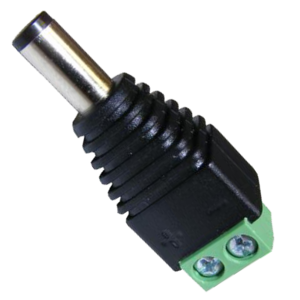 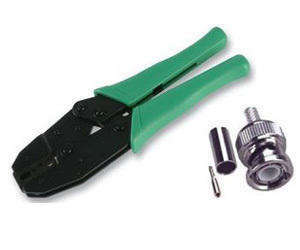 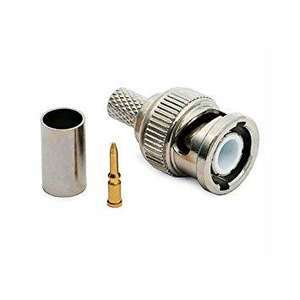 They are used if you are using Cat5e cables to transmit your video signal. 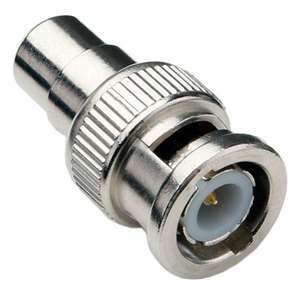 Very easy to fit to Cat5e Cable.